Macular Degeneration (MD), also known as age-related macular degeneration, is the name given to a group of diseases of the retina that cause progressive, painless loss of central vision. 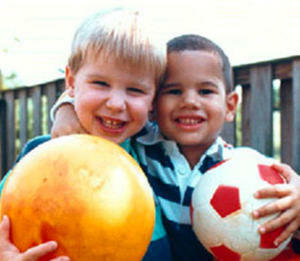 This deterioration can affect the individual’s ability to see fine detail, drive, read, and recognise faces. 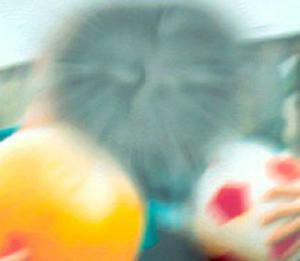 Macular Degeneration (MD) is the leading cause of legal blindness in Australia, and there is no cure. However, the earlier the disease is detected, the more vision you are likely to retain – which is why regular eye examinations by your local optometrist are so important. Treatment aims to slow down the progression of the condition, depending on the stage and type of the disease (wet, dry, and other forms), and preserve as much vision as possible. Both wet and dry forms of MD begin in the Retinal Pigment Epithelium (RPE), a layer of cells underneath the retina. These cells are responsible for passing oxygen, sugar and other essentials up to the retina, and moving waste products down to the blood vessels below. 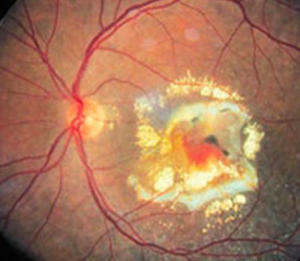 Macular Degeneration occurs when this “garbage collection” breaks down, and the waste products from the retina build up underneath the RPE. 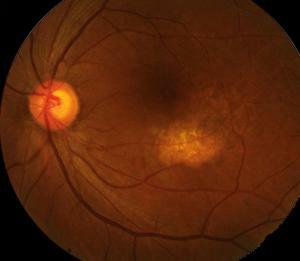 These deposits, known as ‘drusen’, are easily seen as yellow spots, during an eye examination by your optometrist. 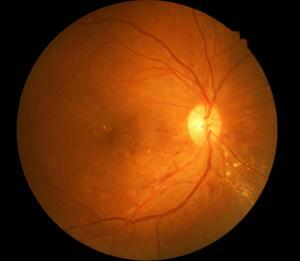 or because they have failed to prevent blood vessels from the choroid growing into the retina. In the early stages of Macular Degeneration, when drusen first appear, you may not realise anything is wrong and you may still have normal vision. 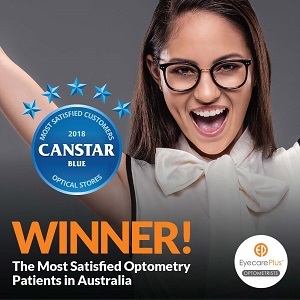 Regular eye testing is the best way to ensure that the disease is detected early on, so that treatment can begin, thus stabilising and maintaining as much of your sight as possible. The Amsler grid is a tool that optometrists use to detect vision problems caused by macular degeneration.